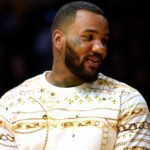 26 Travis Scott Sued $20M By Three 6 Mafia For Allegedly Jacking "No Bystanders"
3 Beyoncé's Dad Announces "Survivor: The Destiny’s Child Musical"
As part of Remy Ma’s set at the annual Hot 97 Summer Jam on Sunday (June 11), the Bronx rapstress brought out a who’s who of talent — both past and present — including Lil Kim, MC Lyte, Lady of Rage, Cardi B, Queen Latifah, Monie Love and Young M.A. Not surprisingly, one female rapper was noticeably absent during Remy’s performance — Remy’s nemesis Nicki Minaj. 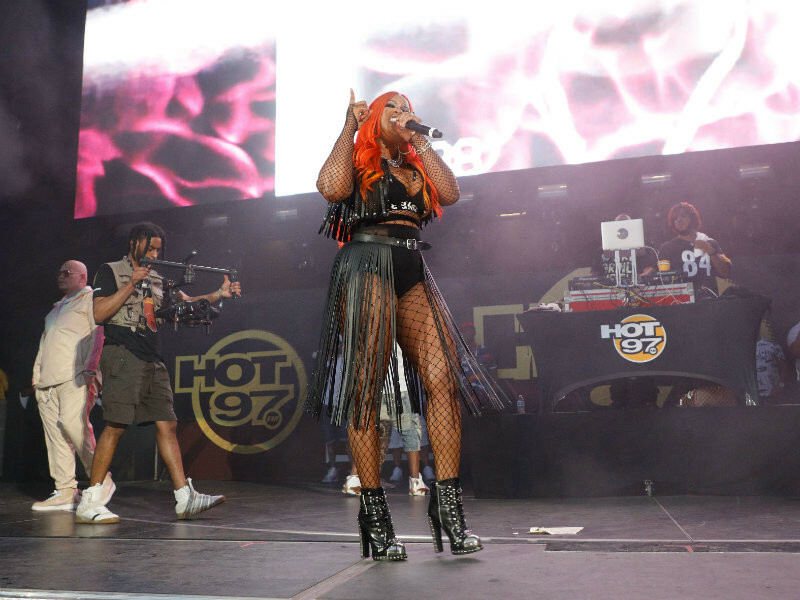 Remy capitalized on the moment by performing her seething diss track “SHether” amid a backdrop of images of the megastar. Summer Jam wasn’t all Remy versus Nicki though. The stadium stage also welcomed performances from over a dozen other artists, including Migos, French Montana and Joey Bada$$. Given that Summer Jam and surprise appearances have become synonymous with one another, the festival delivered once again. DMX appeared during Chris Brown’s set, one of the biggest surprises of the evening, while Mobb Deep graced the stage during Joey Bada$$’s performance was another unexpected event. RepostBy @hot97: "Yoooooo! Mobb Deep is in the house! 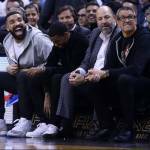 #SummerJam #AppleMusic"
Is the "Drake curse" over? Holding on to that "Asian" at all costs. "I am coming for everything I deserve #knox."